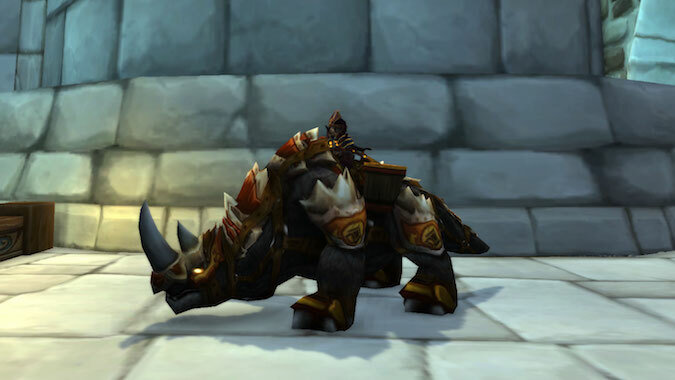 What’s the most evil thing you do in game? If you ask Mitch, it was probably the other day when I replied to his comment about how much love he had in his heart with “Apparently not enough to get the Love Rocket.” [Editor's note: Yup.] Yes, I felt bad immediately after saying it. 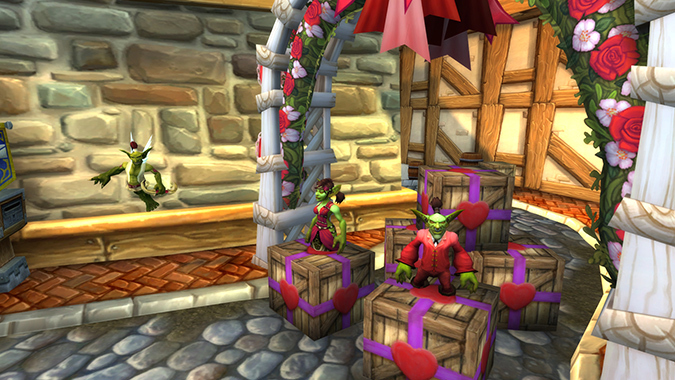 Blizzard is continuing their holiday-themed hearthstone trend with the arrival of Love is in the Air today. 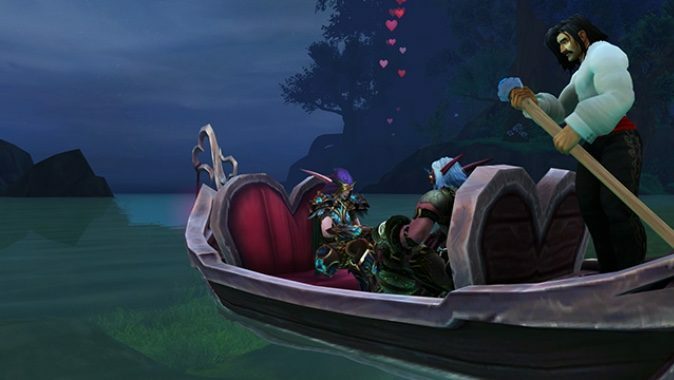 It was a fairly big deal last year when the annual Love is in the Air event for World of Warcraft had the level requirements for the Crown Chemical Co.
That's right: Love is about to fall out of the air and, I presume, go back to wherever it usually is. It's that time of year again — and no, we're not talking about the chocolate-stravaganza of Valentine's Day. 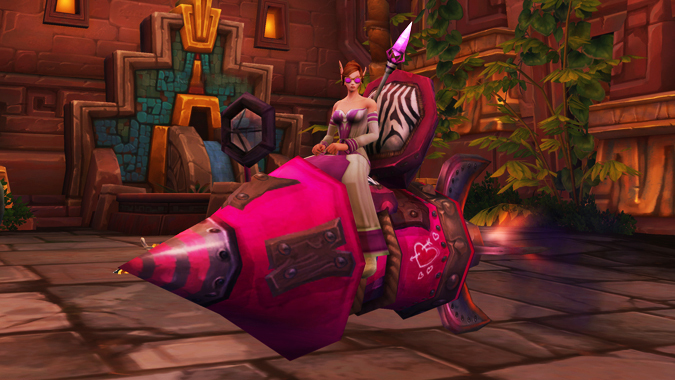 Love Is in the Air has returned and with it another set of chances to get the Big Love Rocket. Breakfast Topic: Love is in the Air or is it? 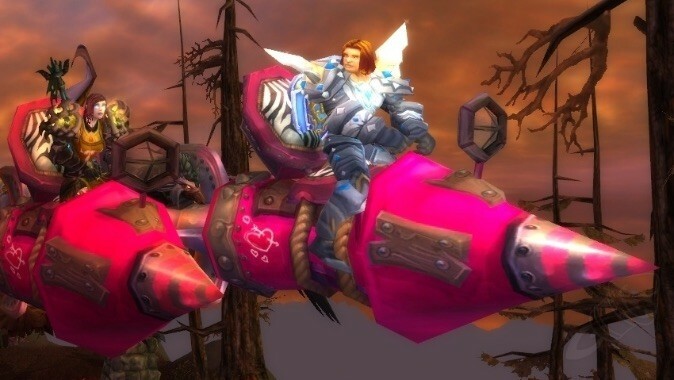 Another year, another annual world event with minor updates.